Next week we’ll be in Singapore for a #sitevisit Envision how you want attendees to experience the event. What signs need to be in place to avoid confusion? Where should you station staff? 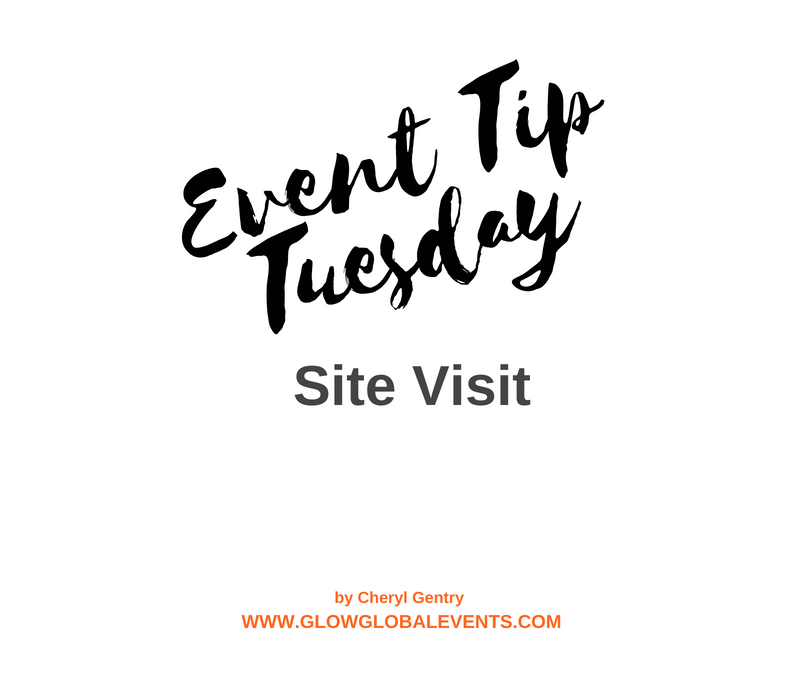 Basically, you want to understand what your guests will see from the time they walk into the venue to the registration table to the actual event. Feel matters. And the only way to anticipate how your event will feel is to walk a mile in your guests’ shoes.